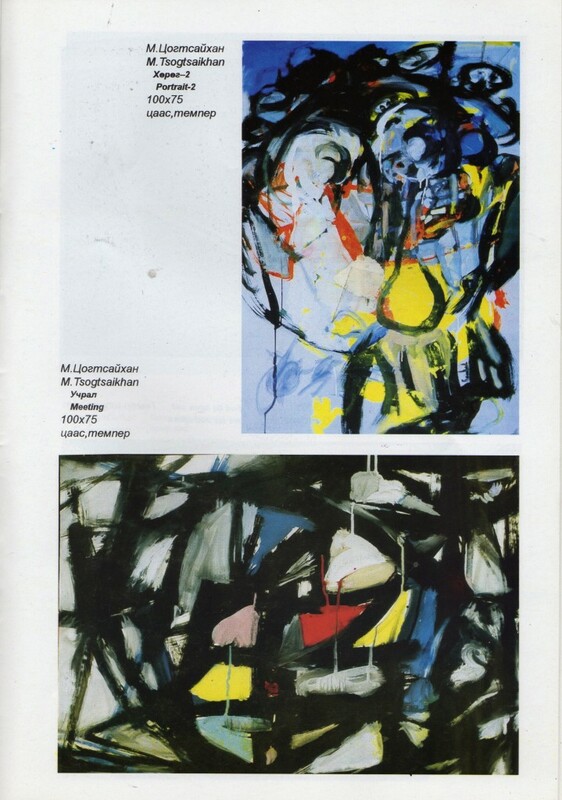 The first nationally based contemporary Mongolian art exhibition entitled “Surug” was held at the Mongolian National Modern Art Gallery (MANA) in 1998. 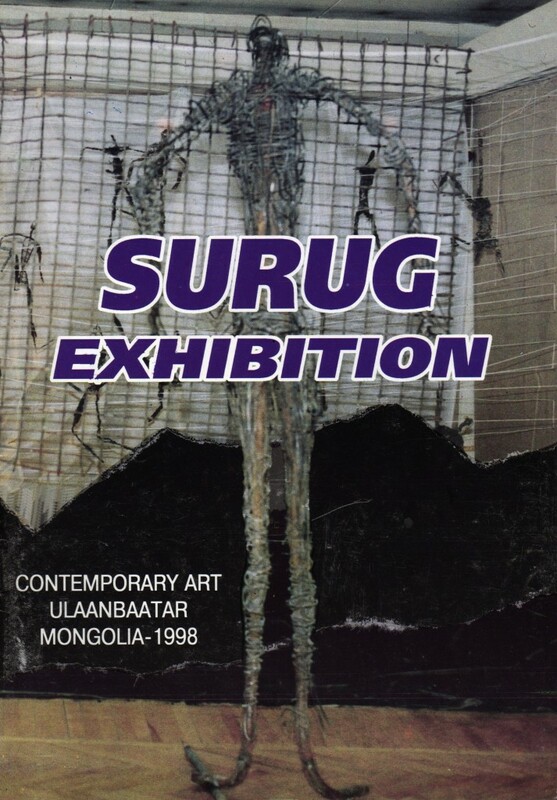 Surug was an extensive project for its ground breaking view of contemporary Mongolian art and artists, marking a new era of contemporary Mongolian art and celebrating the many talents that thrive under the recent years of political and cultural oppression. Surug was a joint exhibition by the Mongolian National Modern Art Gallery, Sita Art Mongolian Modern Art Association, Green Horse and Sky Art Groups. The exhibition was funded by a generous grant from Soros, The Open Society Foundation Arts & Culture Sector.